GTIN (Global Trade Item Number) provides the global supply chain solution for the identification of any item that is traded (priced, ordered, invoiced). The GTIN Management Standard replaces the previous GTIN Allocation Rules. You will not have to change any previous GTIN assignments. Simply refer to the GTIN Management Standard and Guiding Principles going forward. IMPORTANT NOTE: There are significant rules changing December 21, 2018 involving GTIN reassignments. Please visit GTIN Reuse Policy Update. To view the GTIN Management Standard from GS1, click here. 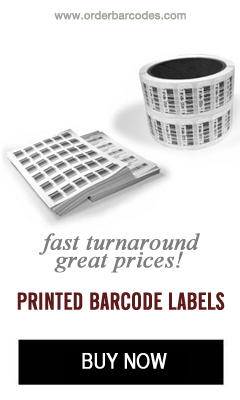 To learn about GS1 and additional barcode/numbering requirements, click here.